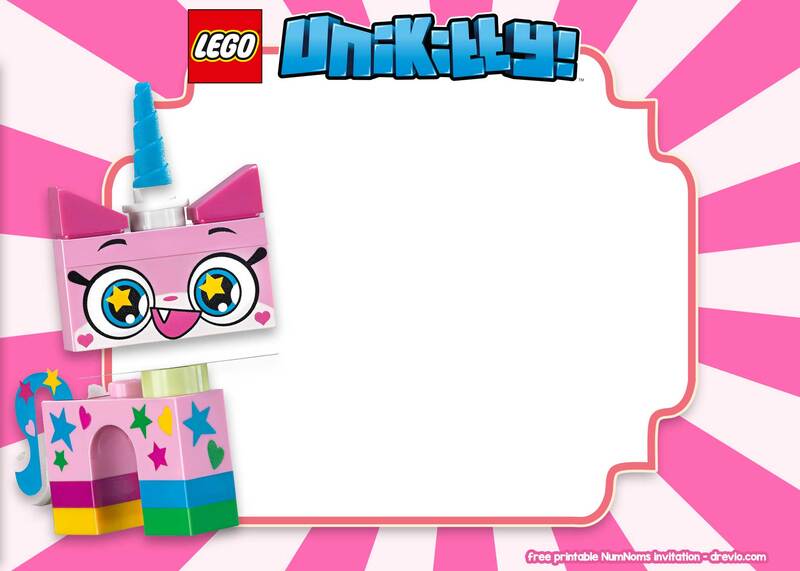 It inspires me to create and design free printable LEGO Unikitty birthday invitation templates where you can easily download it from Drevio, and always remember that this invitation is free to use for your personal use only. 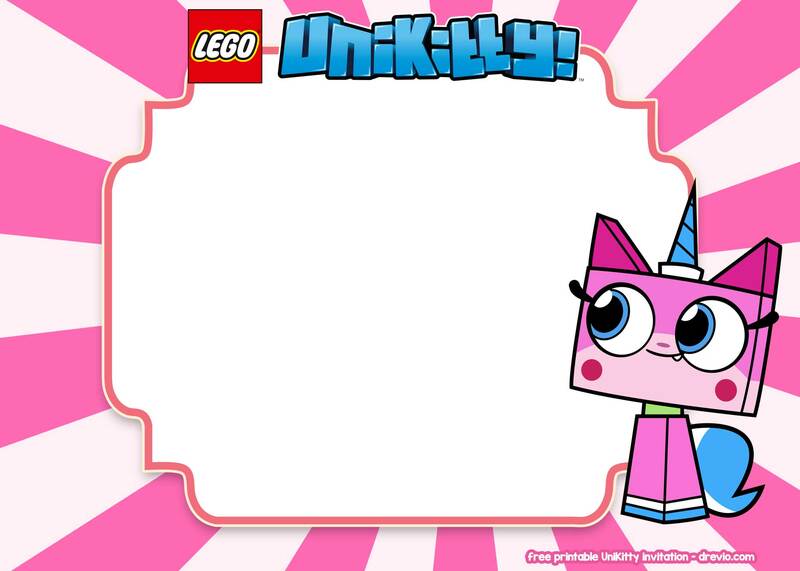 These invitations comes in 5×7″ size with pink sunburst and our favorite character, Unikitty. You can write down your birthday party details on it with a pen or a marker. 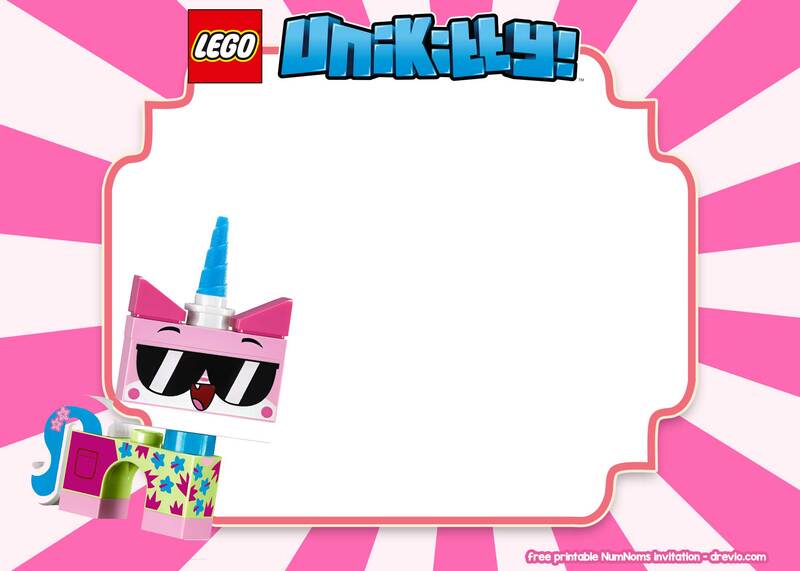 If you are able to operate Photoshop, you can add fancy text by downloading LEGO or Unikitty font and add it to the invitation. When you’re done designing your invitation, print it and what paper you should use to bring the best invitation? Well, the answer is cardstock paper where you can grab it on Amazon. 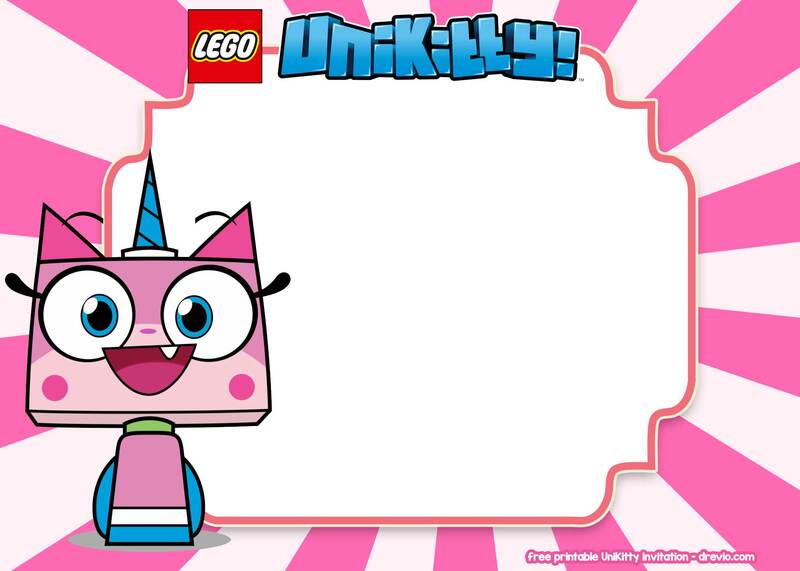 Don’t forget to buy party supplies too! Cardstock paper bring premium feeling, sturdiness, and authenticity to your birthday invitations. So, what are you waiting for?